There is different type of luxurious rugs available in the market that is made from either synthetic or natural materials. Synthetic rugs are generally made of polyester or acrylic yarn while natural fibre rugs are made from wool. Shaggy rugs and sheepskin rugs are two popular forms of luxurious rugs. These super soft and deluxe rugs are known for their softness, easy maintenance, maximum comfort and longevity. 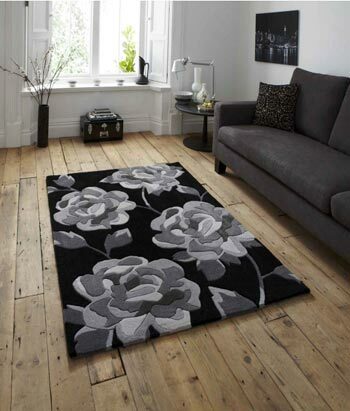 Luxurious rugs act as an ideal floor cover for any part of your house be it entry way, living rooms or even bedrooms. They are available in various sizes from small, large to abstract which will easily fit in your selected room. 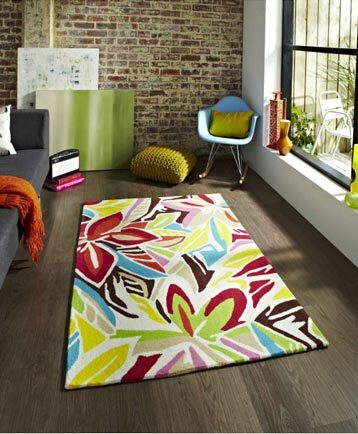 The choice of your rug would depend on the accessories in your house like furniture and walls. 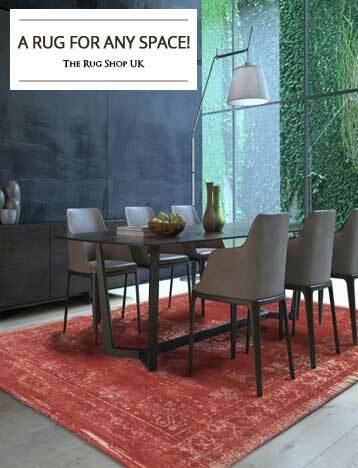 At TheRugShopUK, there is no shortage of design and colours as you can find a fine collection of rugs in our shop. 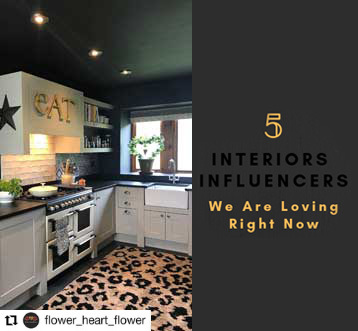 By choosing the appropriate colour, design and texture one can easily refurbish their homes without investing huge sums of money. 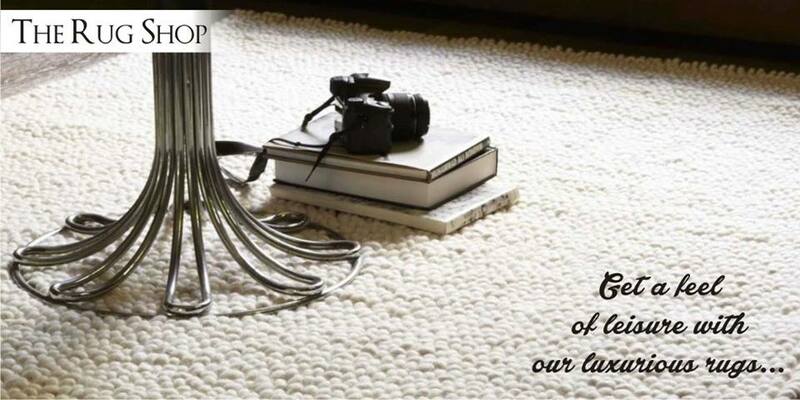 Luxurious rugs are a treat for the eyes with their warm colour tones and very attractive yet simple design. 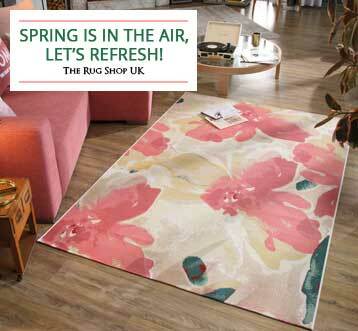 These rugs are great to add a touch of warmth and relaxation to any room. 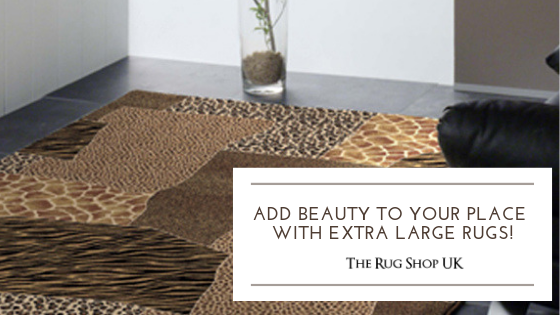 Purchase your rugs from our store and improve the look of your home. 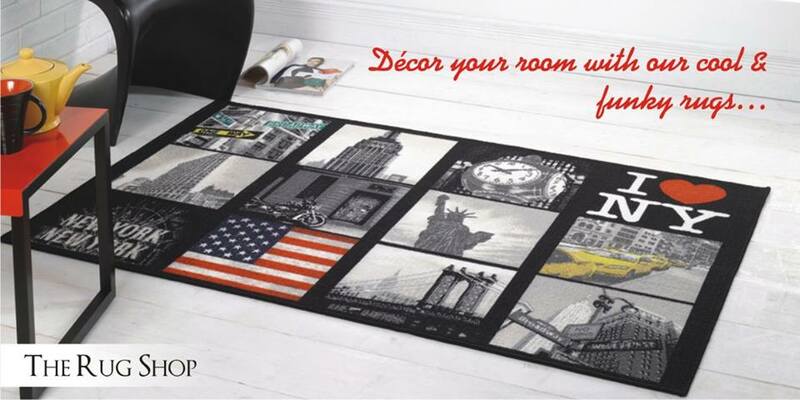 It conveys an exceptional quality when you place it in your room.